Hi loves! I'm excited to share my Ipsy bag with you! This month was pretty good. For the most part I will use everything that I got. I will be sharing the contents of both of my bags. Let's get started! The bag this month is gold snake skin with a pink zipper. I know a lot of people didn't like it, but I love it. 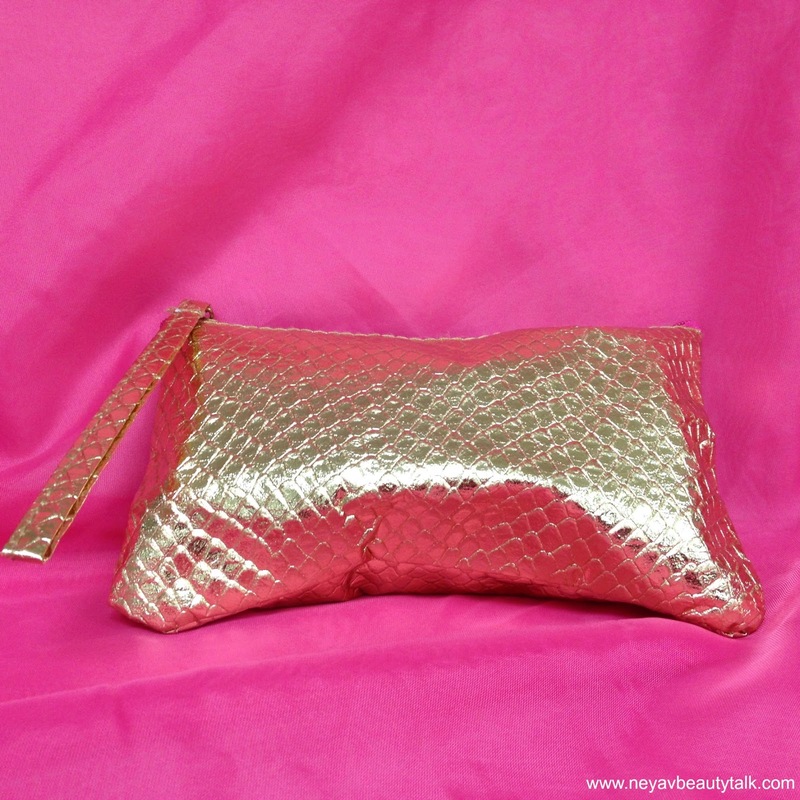 I really like the colors together and I like that you can use it as a clutch! This month we all received 6 products. Since I have 2 subscriptions I received 12 total items for the month! 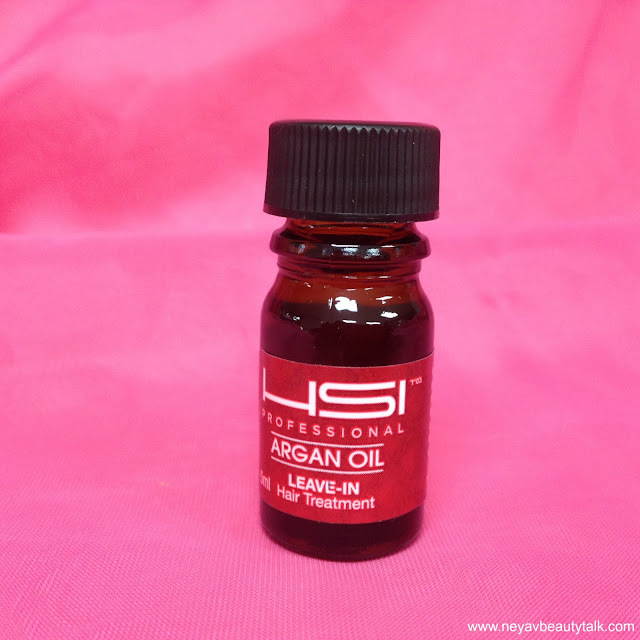 HSI Argan Oil- I absolutely love Argan oil for my hair so I was pleased to receive this. I've never tried anything from this brand before. Ipsy must've known that I had run out of my Argan oil that we received in a previous bag and they had perfect timing! em michelle phan pillow plush cushiony lip balm- I received Bubblegum! 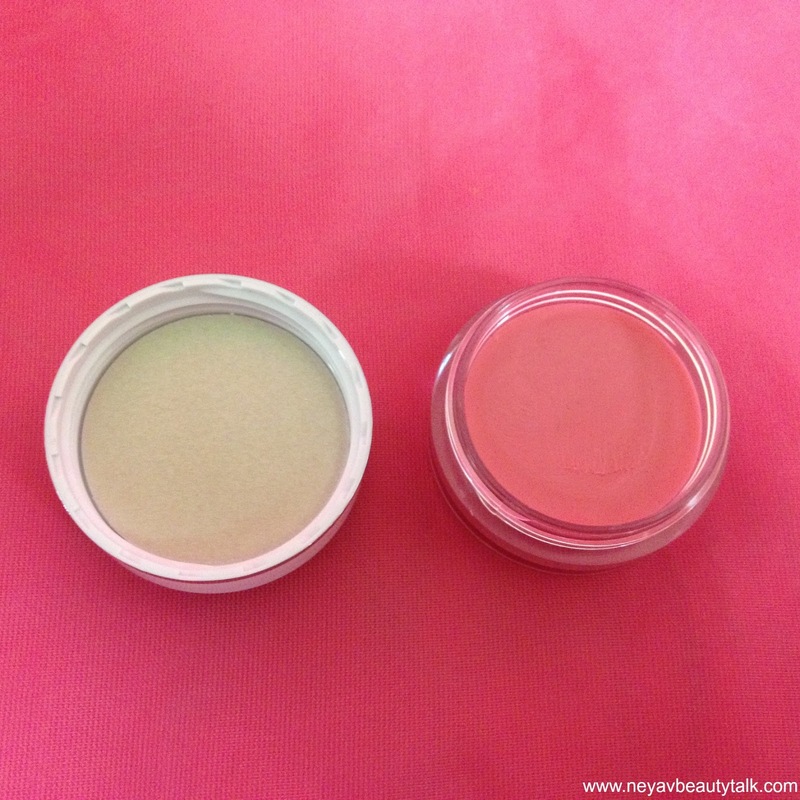 It's a very pretty light pink and it smells just like Bubblegum! The color is sheer so you can wear under or over other colors with no problem. I'm not a huge fan of having to dip my finger into lip balm, but what can you do? So far I do like it. I think the pot it's in is adorable! Be a Bombshell Lip Crayon- I received both of the pencils offered this month. Shameless (top) is a pretty reddish pink. It has a bit of shimmer to it. And Hot Damn (bottom) is a vibrant bright red. I haven't used them yet, but I am excited to incorporate them into a look! Starlooks Gem Eye Pencil- I also received both color options for this product. Topaz (bottom) and Amethyst (top). Topaz is a shimmery silver and Amethyst is a shimmer lilac-silver. I love them both! 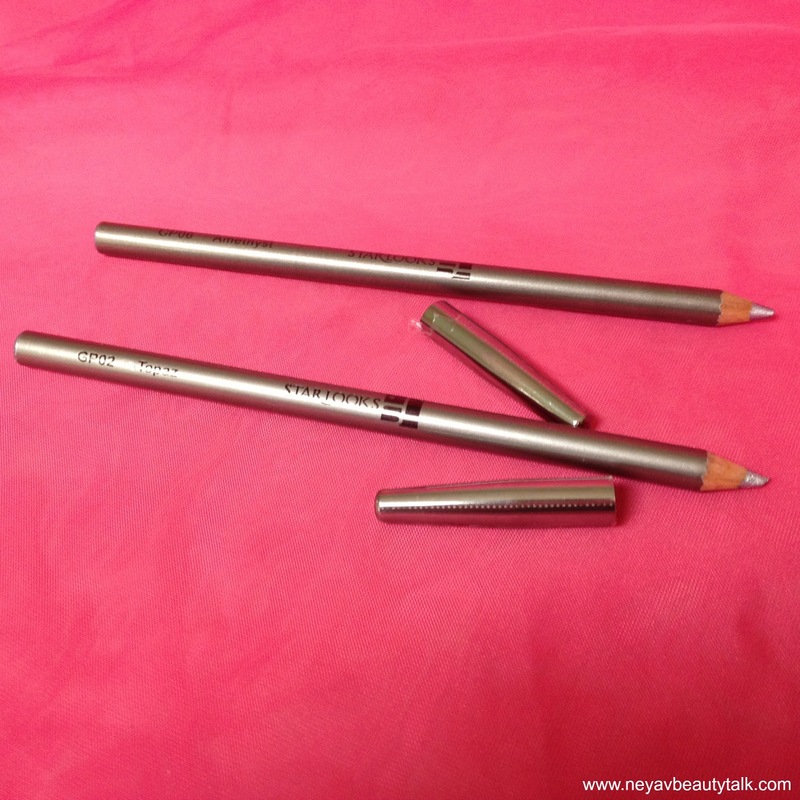 They go on smoothly and will be perfect for the upcoming holidays! 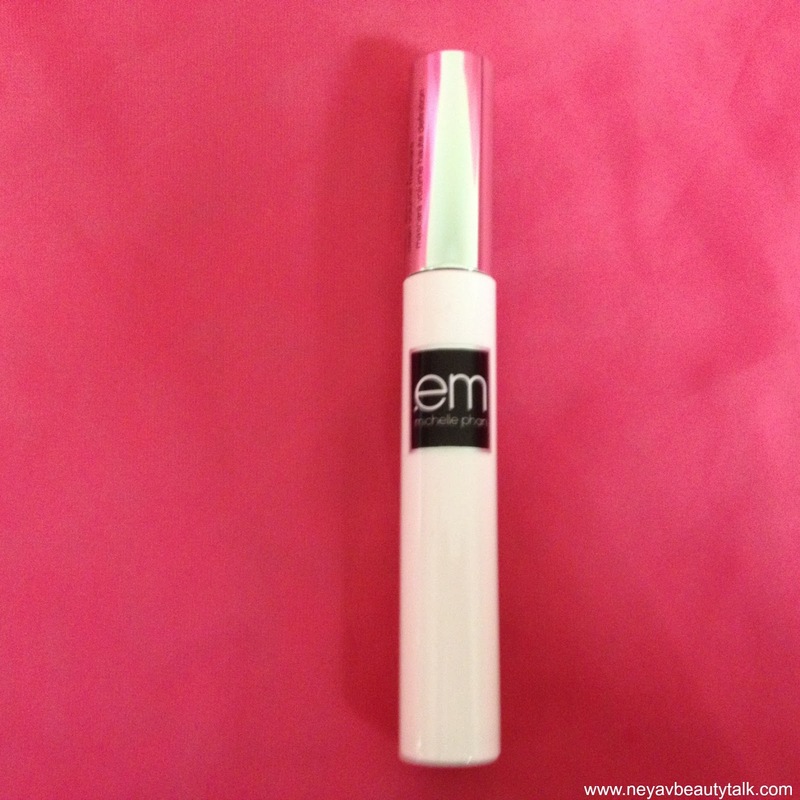 em michelle phan lash gallery mascara- A girl can never have too many mascara's right?! I was really hoping to get the brown mascara as I already have a million and one black mascara's but it's no biggie. 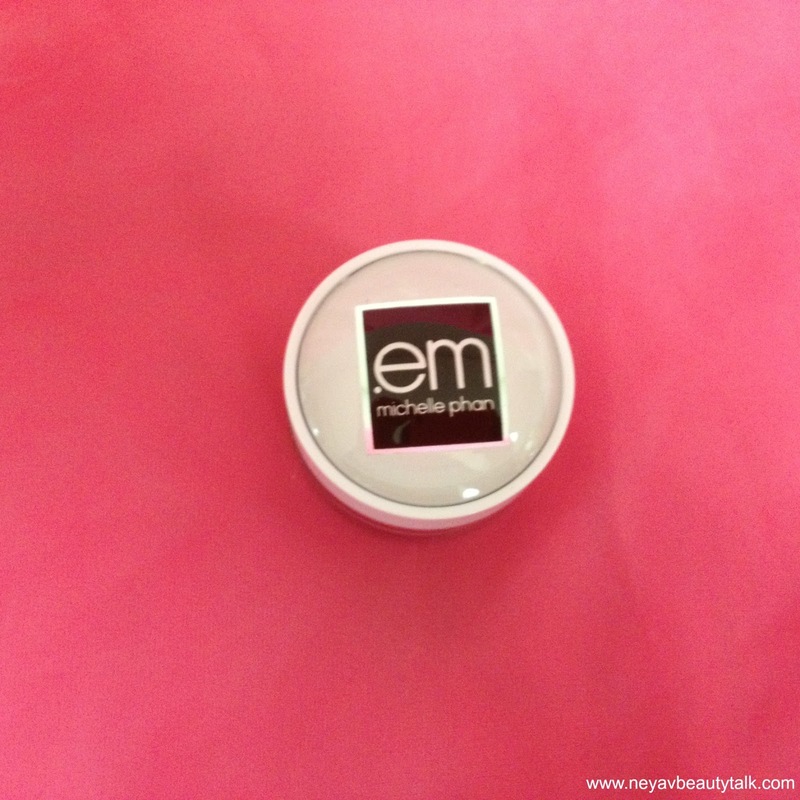 I will be trying this soon and maybe writing a review for both em products. 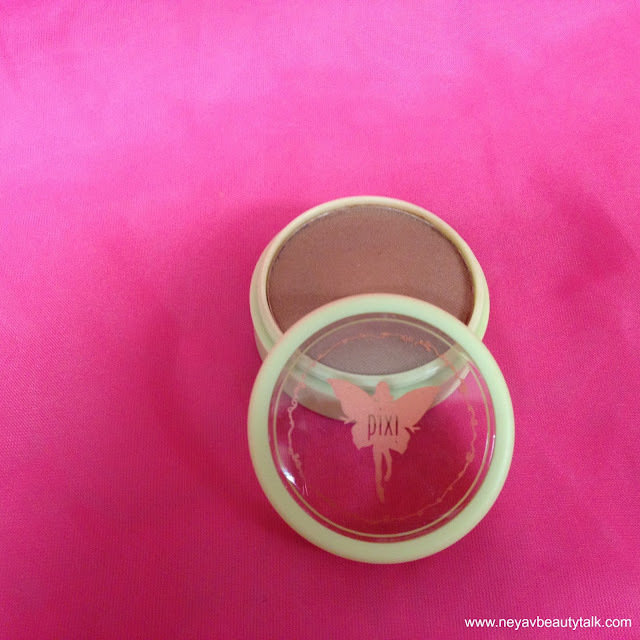 Pixi Beauty Bronzer in Summertime- I don't like Pixi products so I wasn't too thrilled to receive this. I got this in both of my bags. I already gave one away and have plans to give the other away. 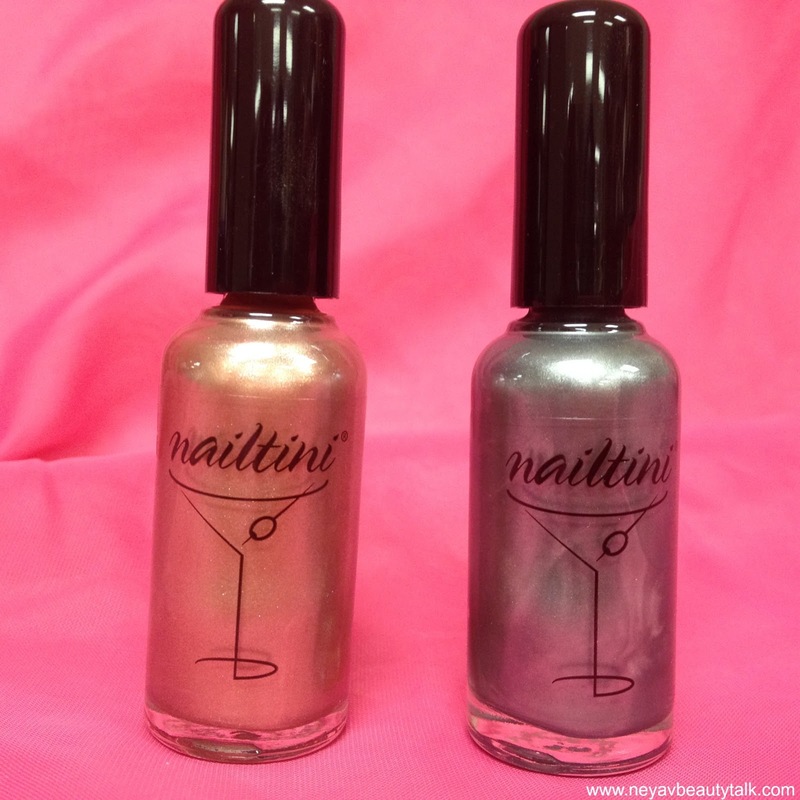 Nailtini Nail Laquer- I also received this in both bags. I got really lucky because I received opposite colors of all of the duplicates I got this month! I got both the Champagne and the Caviar Cocktail. I like Nailtini polishes! I absolutely love the name of the company. 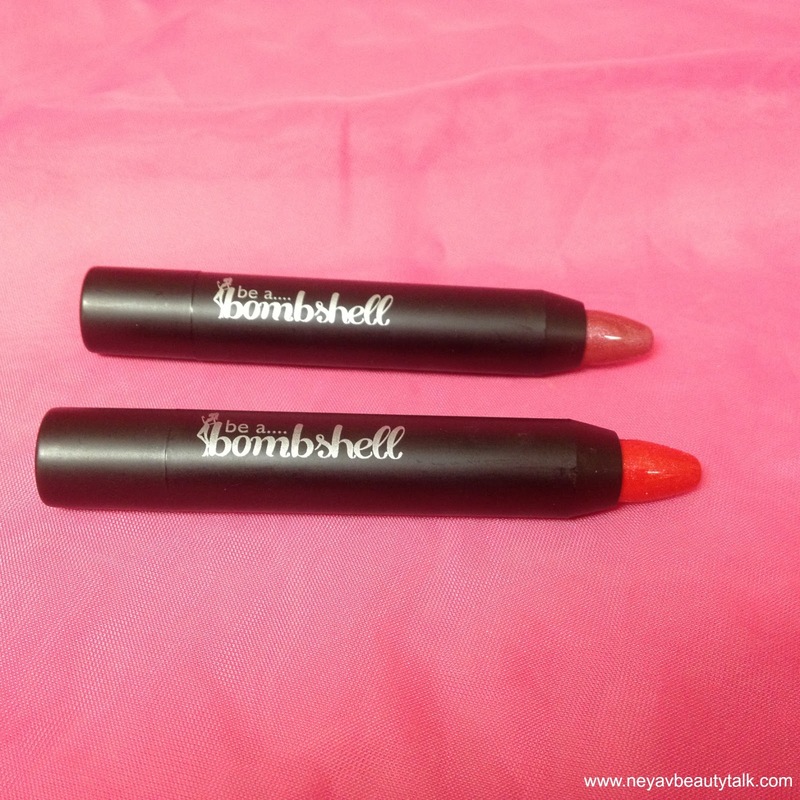 I can't wait to try both of these colors! 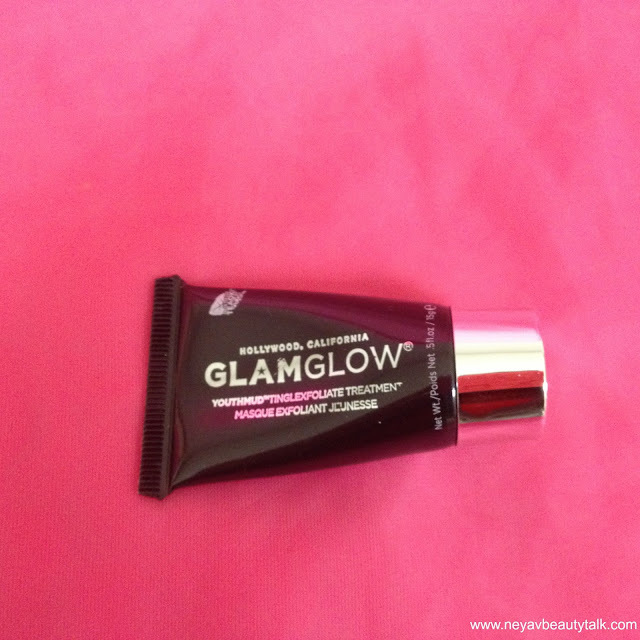 GlamGlow YouthMud Tingle Exfoliate Treatment- This is the only sample sized product that I received, but I'm okay with that. I feel like this is one of those products that you only need a sample of to decide whether or not it's for you. Again, I haven't tried this yet, but once I have some free time I will! This is one of the items that I was hoping to receive so I'm pretty happy about that! All in all I think Ipsy did a great job this month! I really liked the colors. And the products are just in time for the holidays! Do you get Ipsy? What did you get in your bag? 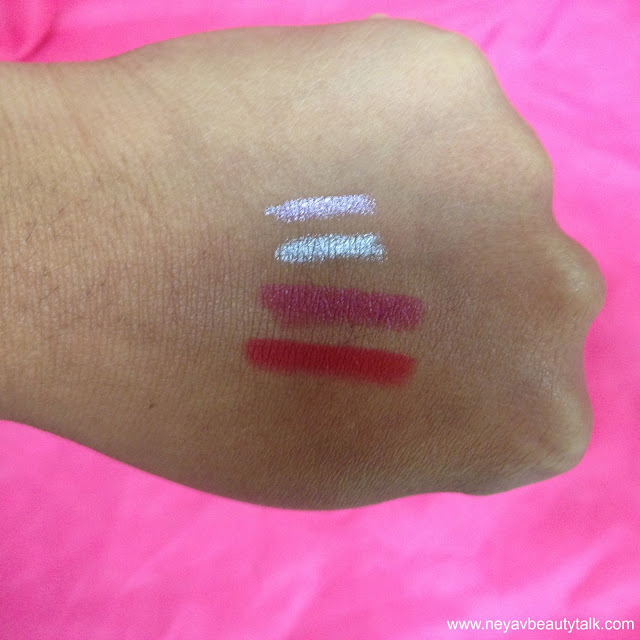 Do you want to get Ipsy? Use my referral link and sign up here!